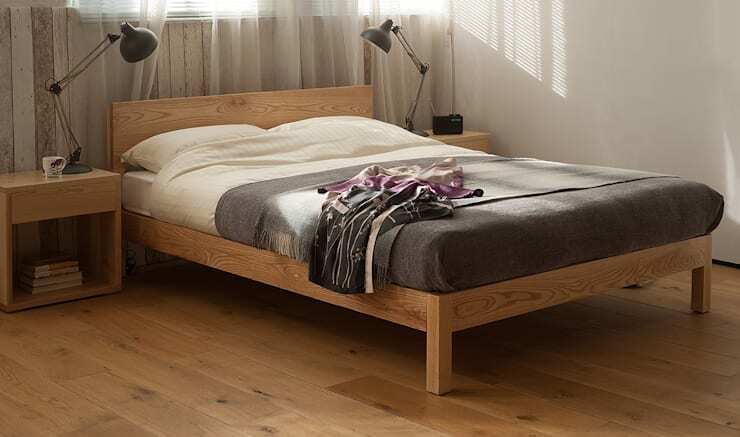 A wooden bed doesn't need to be outdated and untidy, like something you've seen at that crazy aunt's house. 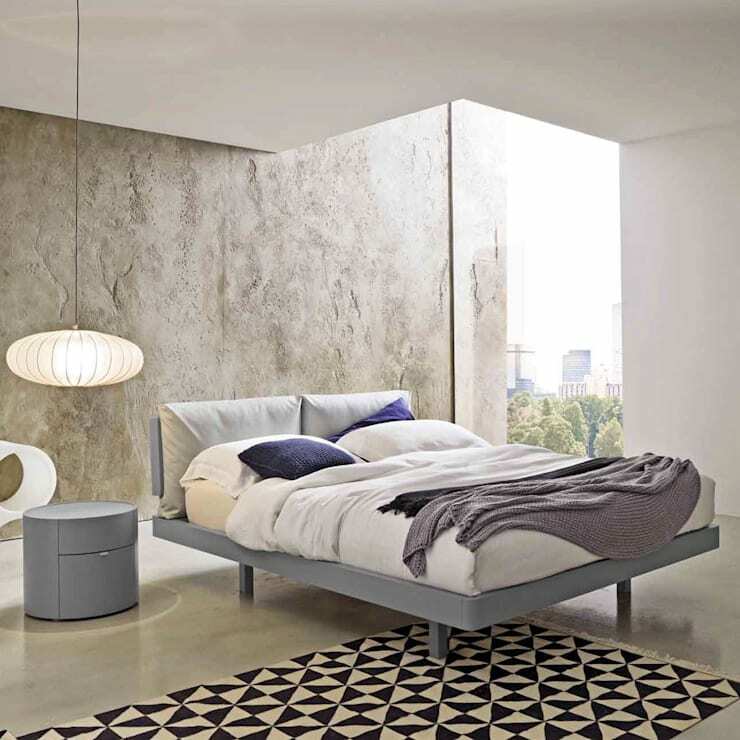 A wooden bed can be sleek, stylish and modern too. These 11 wooden beds are perfectly placed for any home and we wouldn't mind catching up on a snooze in a setting this fabulous. So whether it's the ultra-modern and sophisticated design or even the shabby chic and vintage inspired spaces, the homify team have included a variety of brilliant beds to upgrade your bedroom significantly. 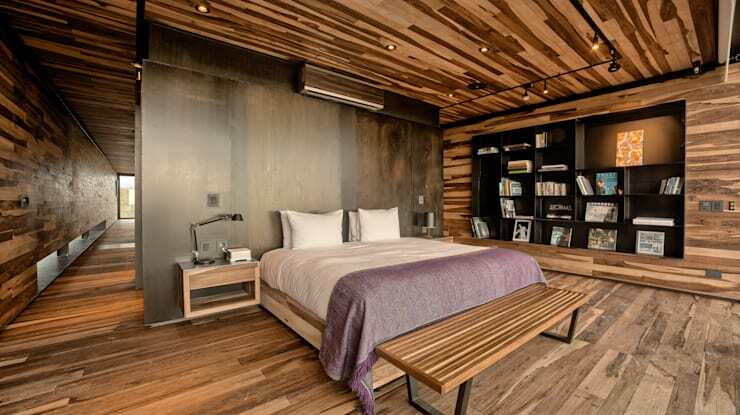 This bedroom has a modern camp appeal with its wooden ceiling, floors and furniture, but it's that bed with minimalist charm and detail that sets the tone for the decor. Paint your wood white and accentuate your dramatic decor with some monochrome detail. It may be worthwhile refurbishing an old bed you already have in your home with a modern twist for a new age of vintage appreciation. Choose a darker hue to decorate your bedroom in contemporary design and add a sultry bed linen while you at it. Go for a simple wooden headboard and decorate your minimalist apartment aptly. An eclectic bedroom decor with an eye-catching rug is a great option for a quirky and charismatic persona. 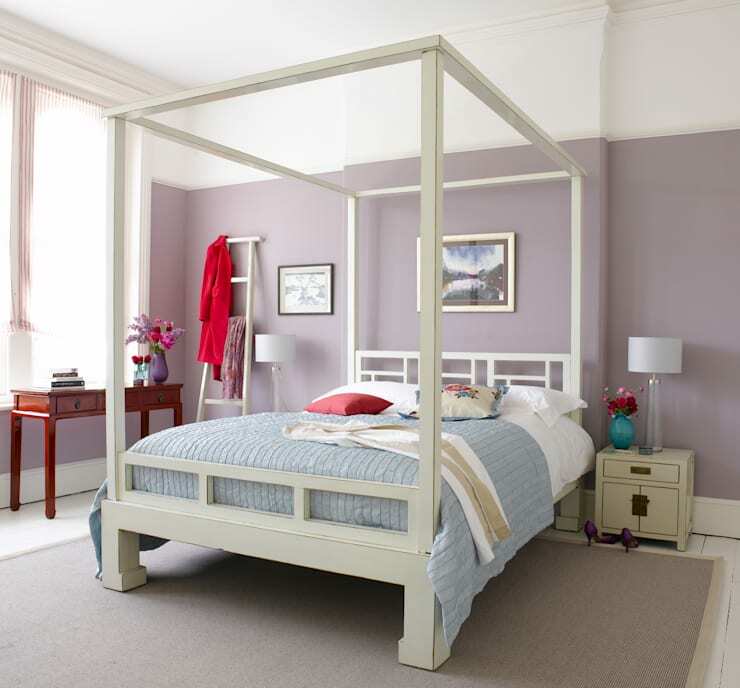 The grey shade is awesome too as it adds a delicate colour to a bedroom drenched in natural light. A low bed with plenty of storage beneath is ideal for a small bedroom that always requires extra nooks and crannies. Everything in this lavender and pastel bedroom says feminine and fancy, so why not add a wooden white four poster bed for and even more pleasant ambiance. 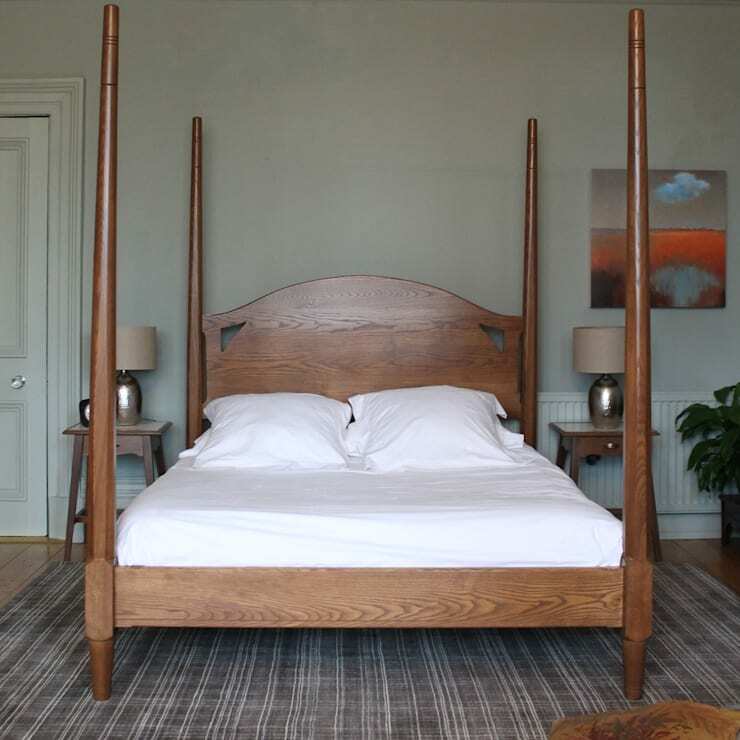 This is the bed you might find at a quaint bed and breakfast in the country. Your bedroom decor will not falter with a natural wooden four poster decorated with crisp white cotton bed linen. 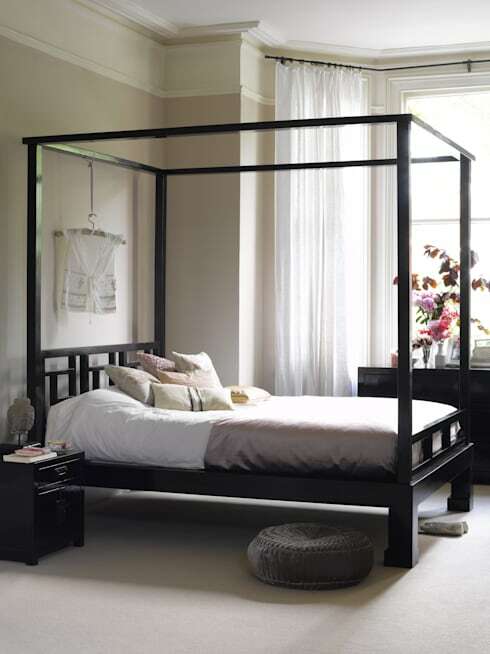 A black four poster made from Chinese elm, how's that for a Zen decor? You may want to get your closet sorted now, how about these 7 closets perfect for small homes? 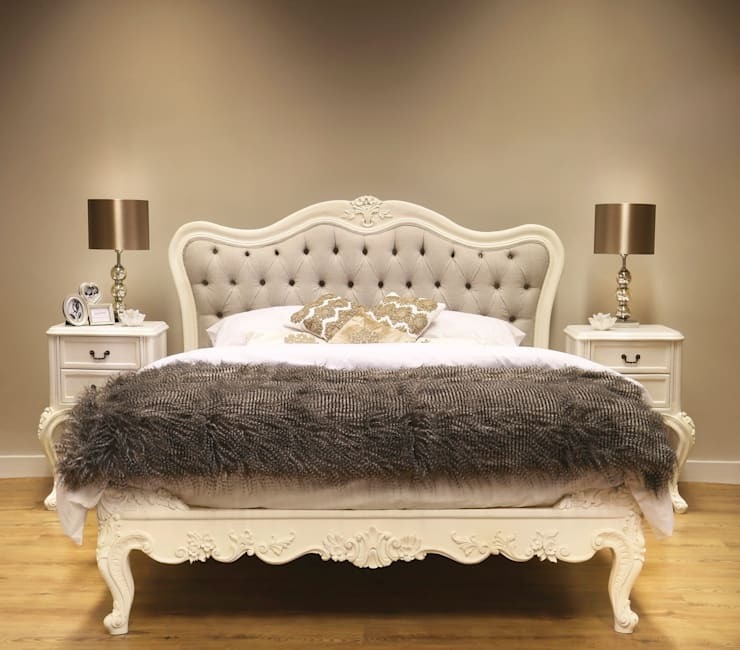 How have you decorated your bedroom in style?